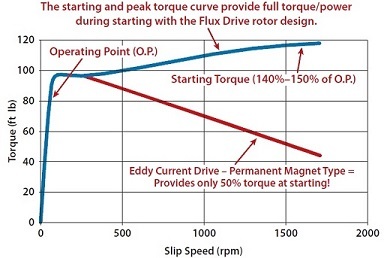 Flux Drive Inc. designs and manufactures magnetic adjustable speed drives and magnetic couplings that increase the life and performance of rotating equipment located in Indiana. 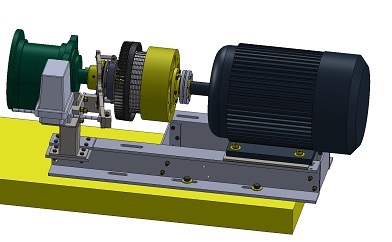 The Flux Drive SmartCOUPLING is a flexible soft start coupling that provides energy savings through speed trimming on oversized loads for applications in Indiana. 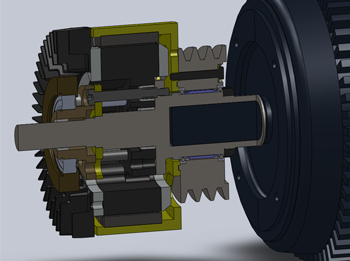 By separating motor and load across an air gap, the SmartCOUPLING also completely eliminates vibration transfer and corrects for misalignment. 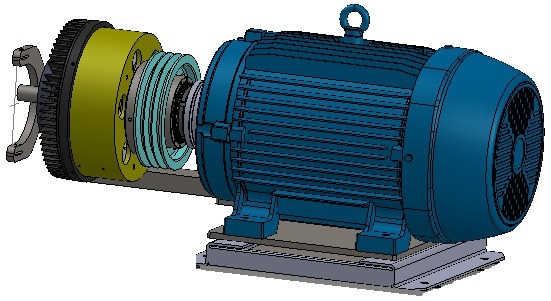 Flux Drive's SmartCOUPLING (FSC) product line provides adjustable fixed speed control for energy savings for your facility in Indiana, while delivering valuable additional maintenance benefits. 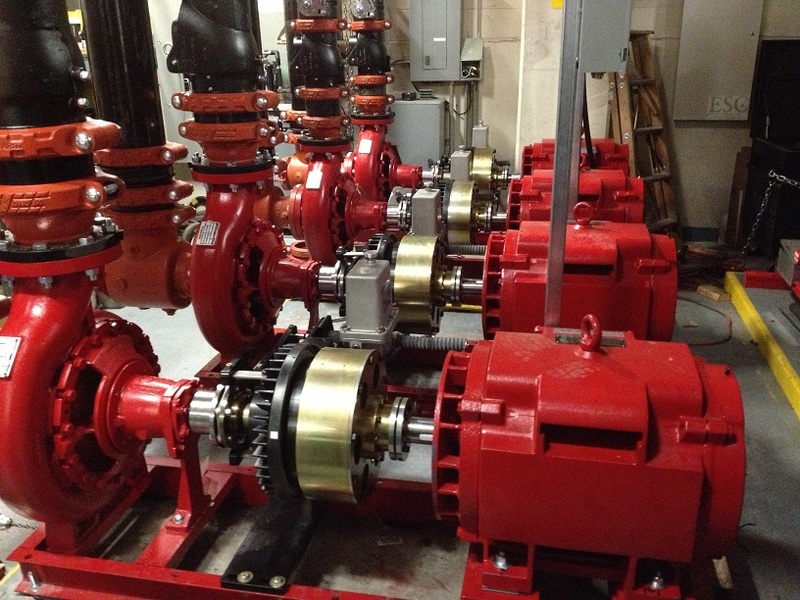 SmartCOUPLINGs are currently available for Inline applications and Belt-Pulley Applications for your facility located in Indiana.